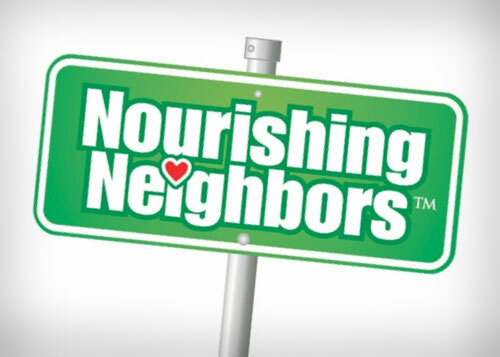 Nourishing Neighbors; to develop a unique cause marketing program for Bimbo Bakeries, USA that will give back to those in need in the communities they serve. 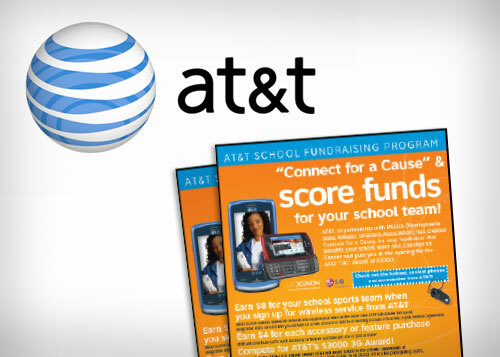 The campaign must be scalable, activated at retail and promoted via multiple mediums. 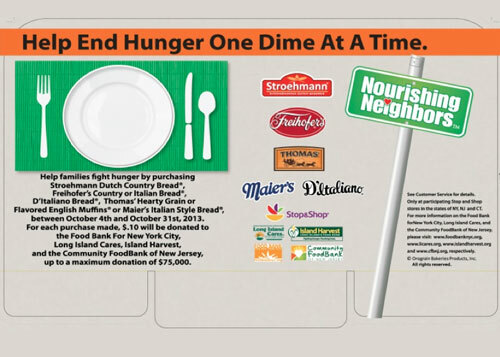 An annual fall campaign aligned with retailer partners that through the sales of Bimbo products will raise funds and awareness toward the fight against hunger. Campaign spans 4 markets; Boston, NYC, Philly & Balt/Wash. 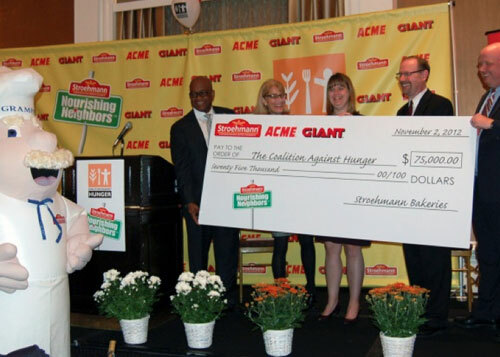 For 6 consecutive years, Nourishing Neighbors has delivered over $200,000 between 13 Food Banks, recognition events in each market for Food Bank volunteers with retailer & associate engagement. 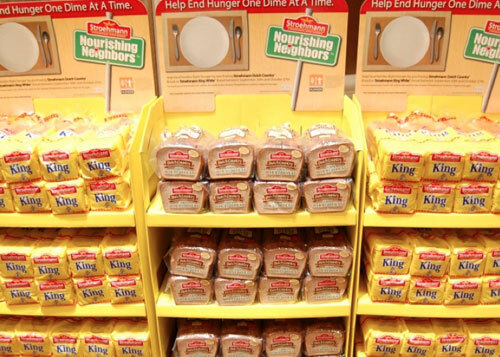 In 2013, over 1.2 million units sold with participating brands experiencing a 5% increase.